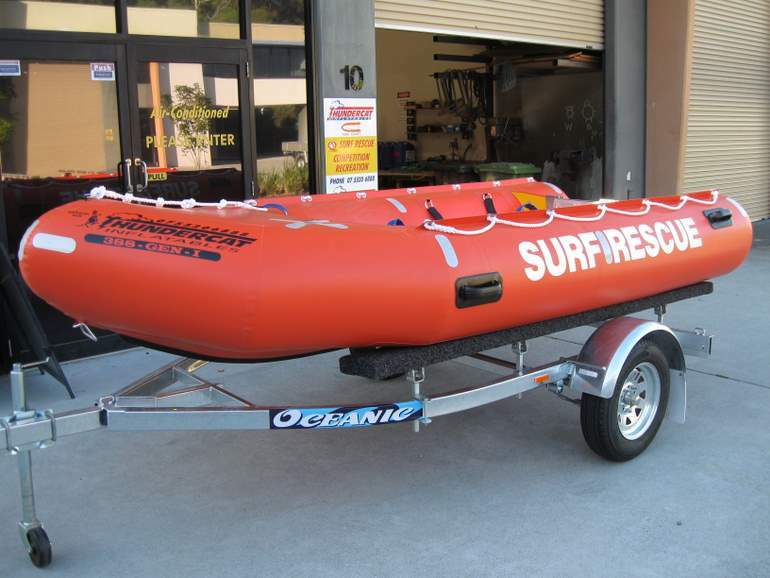 commented on "Thundercat Inflatables would like to announce they have been chosen as the preferred supplier of 10 x IRB's for the World Titles. We are ..."
Thundercat Inflatables would like to announce they have been chosen as the preferred supplier of 10 x IRB's for the World Titles. We are very thrilled and extremely honoured to be given this opportunity for every club competing at Worlds to be using our IRB.